The Q&A With… Colin Morgan! It’s time for the seventh instalment of our regular series, ‘The Q&A With…’ – Mark Tuxford catches up with Brand Ambassador and company linchpin, Colin Morgan. 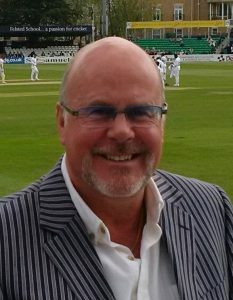 Despite being around, and personally cutting the ribbon on the opening of Stonehenge… Colin has used his wealth of experience and professional persona to carve out a well-respected reputation as a trusted and professional business adviser in each of the sectors in which he has worked. Colin’s reputation has been hard won. Having spent the first part of his career as a Diplomat in Her Majesty’s Diplomatic Service, he spent 16 years working in Consular and Commercial Attache roles in a number of Middle East and European countries before leaving the Service to go into the Private Sector. He holds a degree in Modern Literary and Spoken Arabic from the American University of Beirut (AUB) and is also comfortable in French and German. Over the past 25 years he has worked for and with numerous high-profile organisations in the Middle and Far East and the USA, including Dubai Petroleum Company, Abu Dhabi National Oil Company, John F Kennedy Airport, Shell Brunei, Bahrain Aluminium and Saudi Aramco. In Britain he has held corporate Key Account responsibility with organisations such as National Grid, British Airways, The Rank Organisation and the British airports Authority (BAA) – generating healthy sales revenues across all of these industries. Here at UWD, Colin is our Brand Ambassador, and is the driving force behind generating new sales, leads and contacts via a dedicated business networking approach. 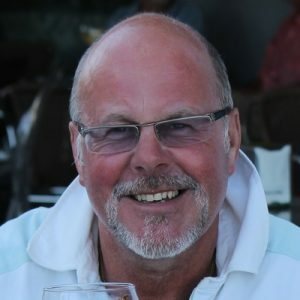 He brings an extensive reputation as a business networker and this includes strong participation over a number of years on the very successful Nexus Networking Group circuit. Colin is at his best when dealing face to face, and his depth and range of experience enables him to relate very readily to new clients, whatever their area of expertise. He has excellent business sense and a natural understanding of how UWD’s capabilities might best add value to your business. 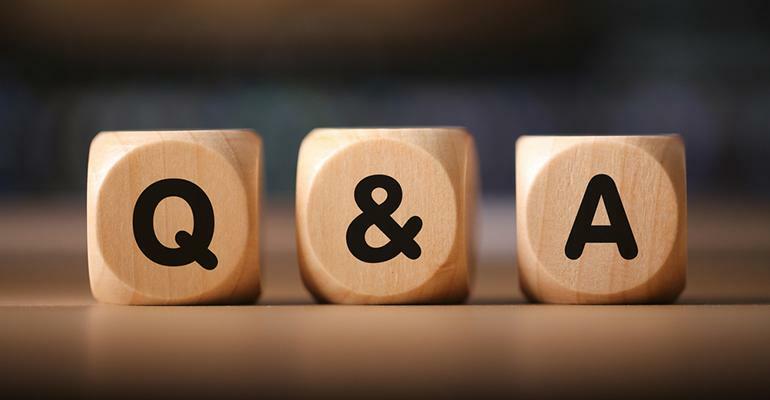 We’re all about the personal touch within our company, and with this in mind a Q&A is a great way to get to know the team on a business and personal level. So, without further or do, let’s see what Colin has to say in his Q&A edition! What do you like most about being our Brand Ambassador? What is the best sale you have made during your career? What advice would you have for those looking to join UWD in the future? “Film: Any James Bond movie. – Ray Winstone – I love his natural villainy! – Bruno Tognolini – he’s just a natural comedian. – Richard Burton – a great voice, outstanding actor! – Sophia Loren – the most beautiful woman…. EVER!!! – Jonny Wilkinson – my number one Rugby hero! By now you’ve learnt a lot more about what Colin is all about. Thus, you have the opportunity to come in and discuss any requirements you may have website or marketing related and meet the rest of the UWD team in our digital lounge. Alternatively, you can reach Colin via email sales@universalwebdesign.co.uk or call him directly today on 01206 588 000 where he is more than happy to answer your query.